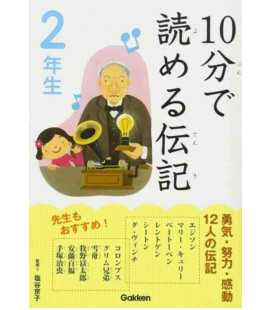 Using Manga to Understand Japanese Expressions and Culture, with the Tabeta Family! 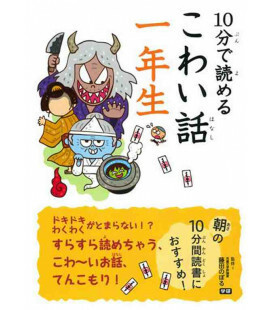 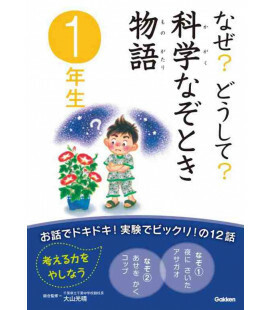 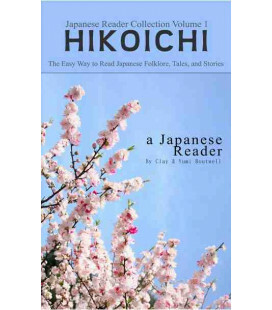 This book features 24 episodes about Japanese seasonal customs and topics, all in a manga format. 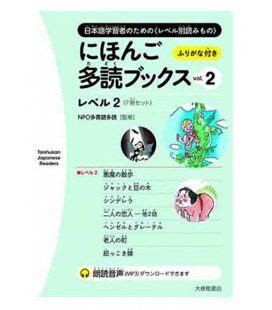 Japanese manga and anime are popular all over the world and often motivate fans to start studying the Japanese language and culture. 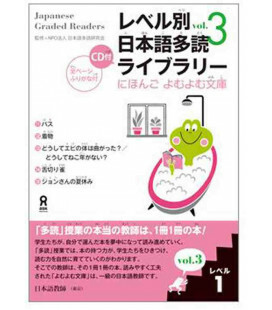 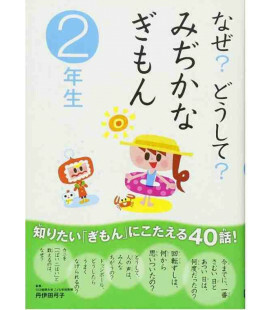 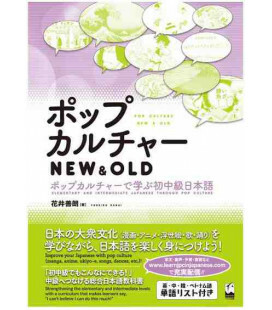 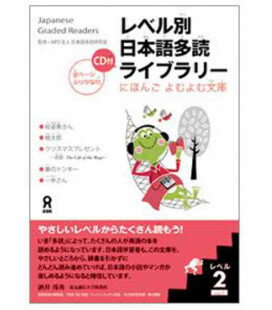 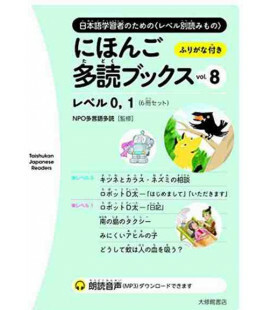 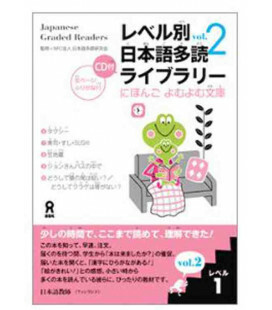 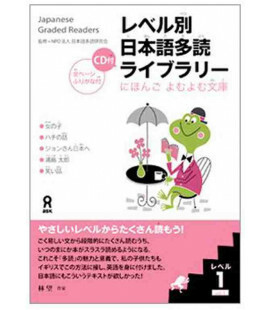 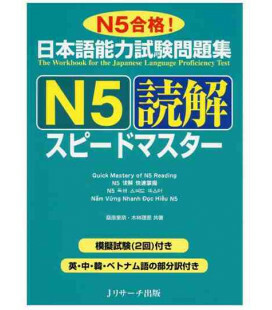 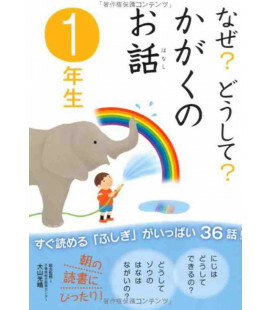 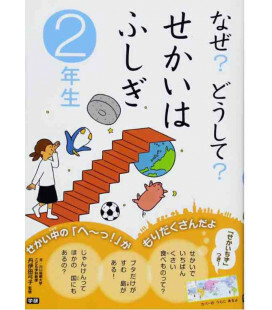 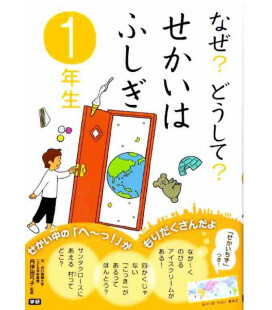 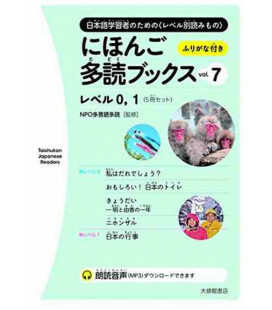 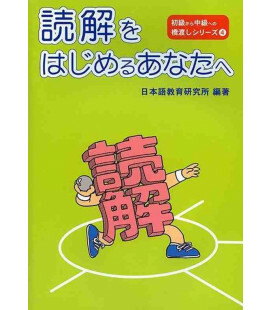 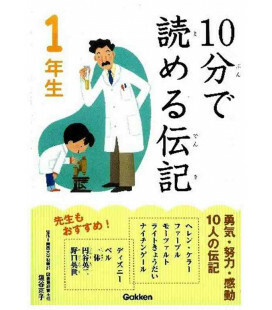 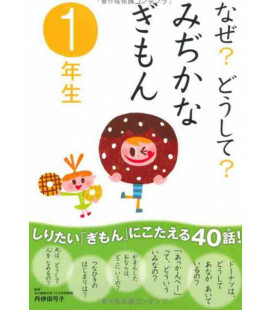 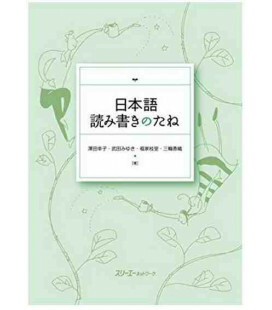 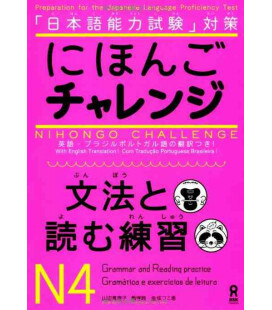 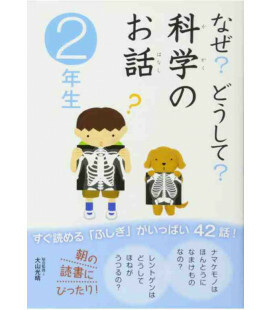 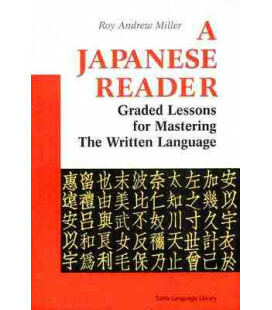 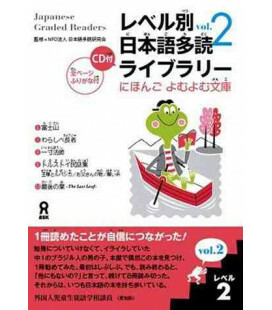 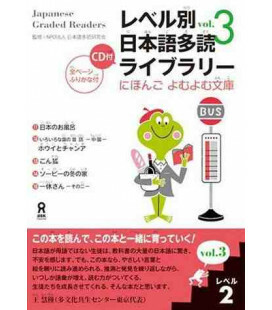 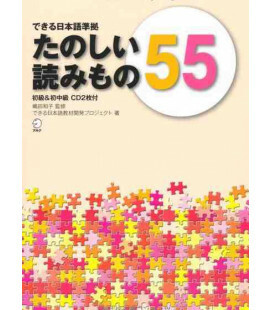 The aim of this book is to let learners enjoy acquiring living Japanese by studying the Japanese words and expressions used in manga and doing the exercises included. 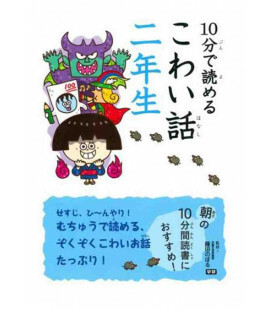 It features 24 episodes about seasonal customs and topics, all in a manga format. 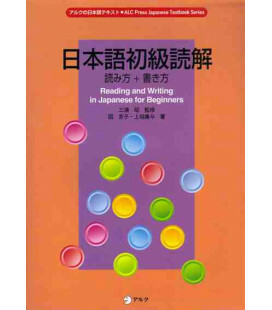 The supplemental volume includes guidance for how to use the book effectively and will be helpful for teachers, too.